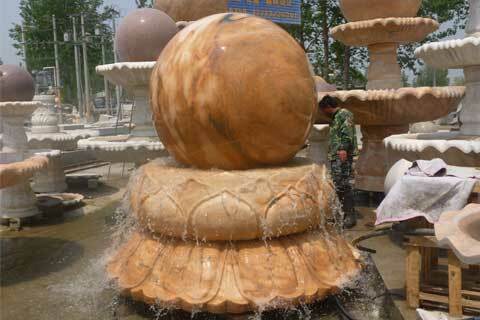 You Fine Art Co., Ltd. is located in Quyang County, Hebei Province, which is know as"The Sculpture Hometown of China". 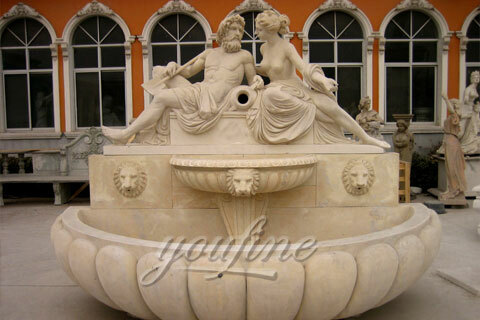 Our factory was founded since 1983, which is specialized in stone carving with a great expanding in all fields of Sculpting Business during the past 30 years. 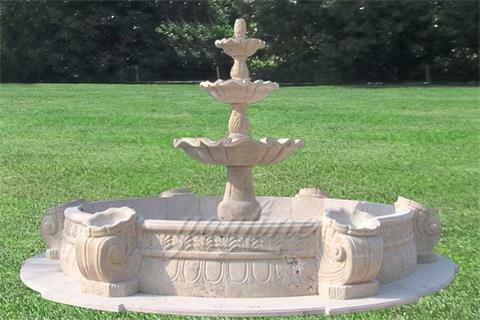 Our factory is equipped with the modern workshops and created clay model designs. 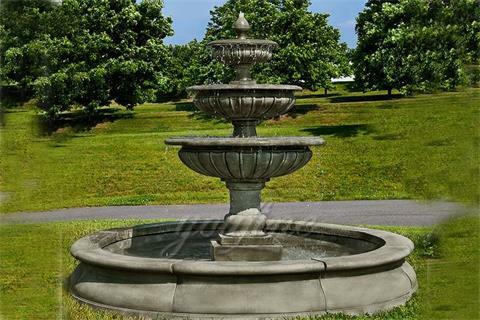 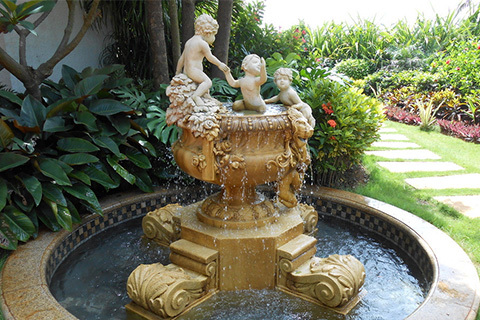 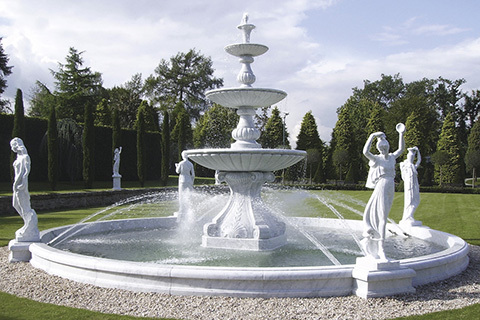 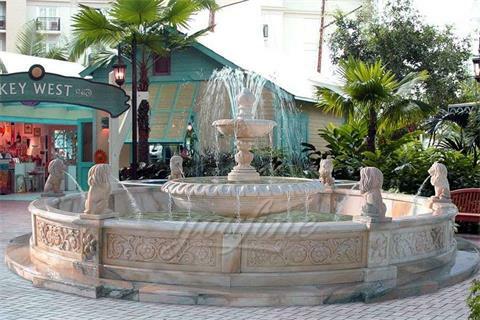 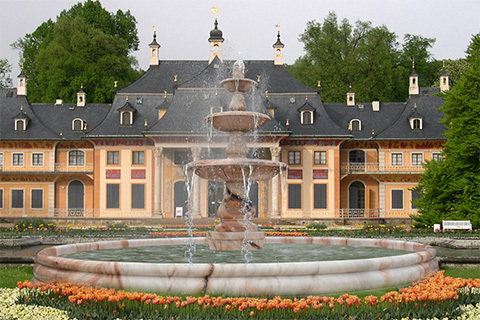 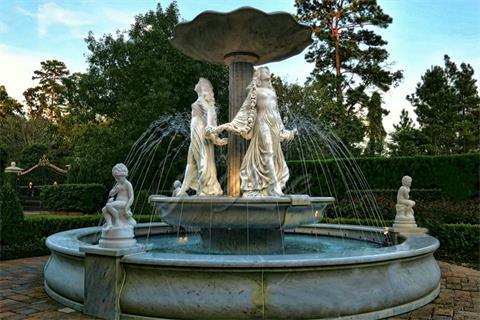 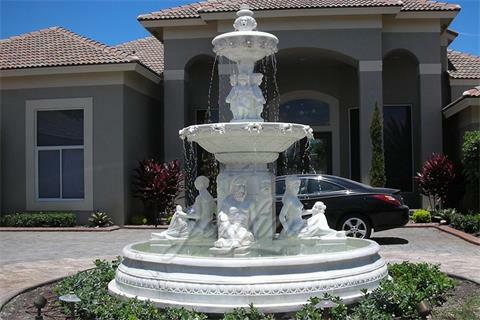 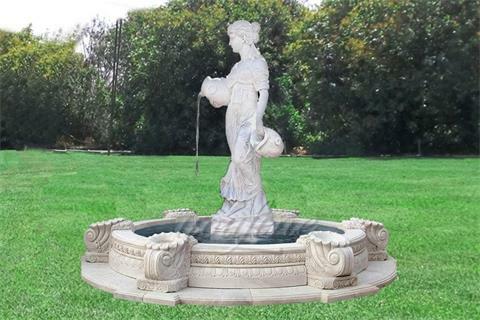 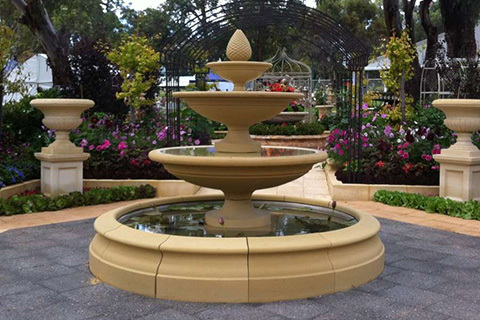 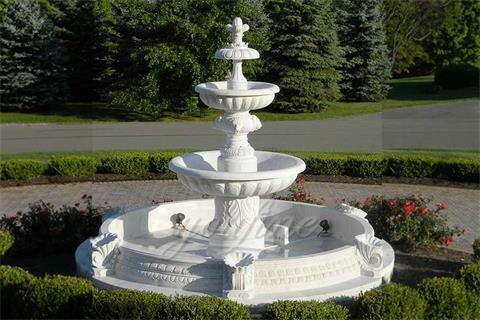 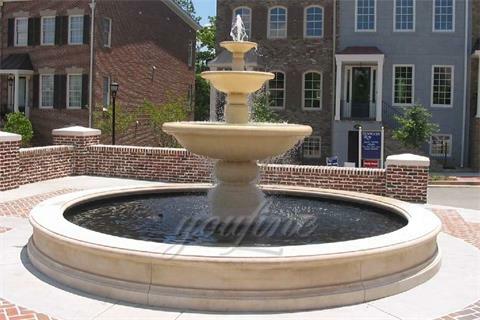 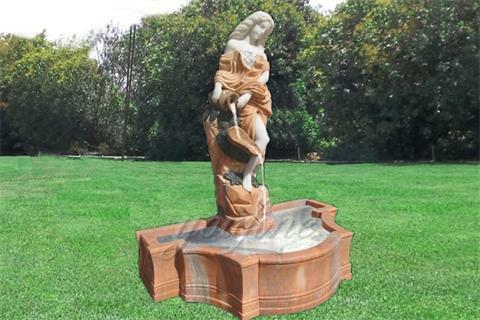 Our factory mainly runs various sculptures, such as fountains, gazebos, fireplaces, statues, columns, flowerpots, reliefs, architectural elements, antique metal products, abstract sculptures for garden decoration, indoor&outdoor ornaments and architectures, especially for the real estate, etc. 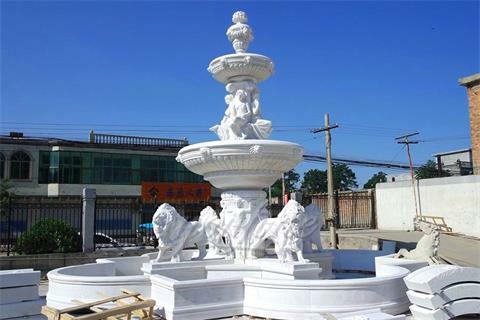 Address: Quyang County, Hebei Province, China.